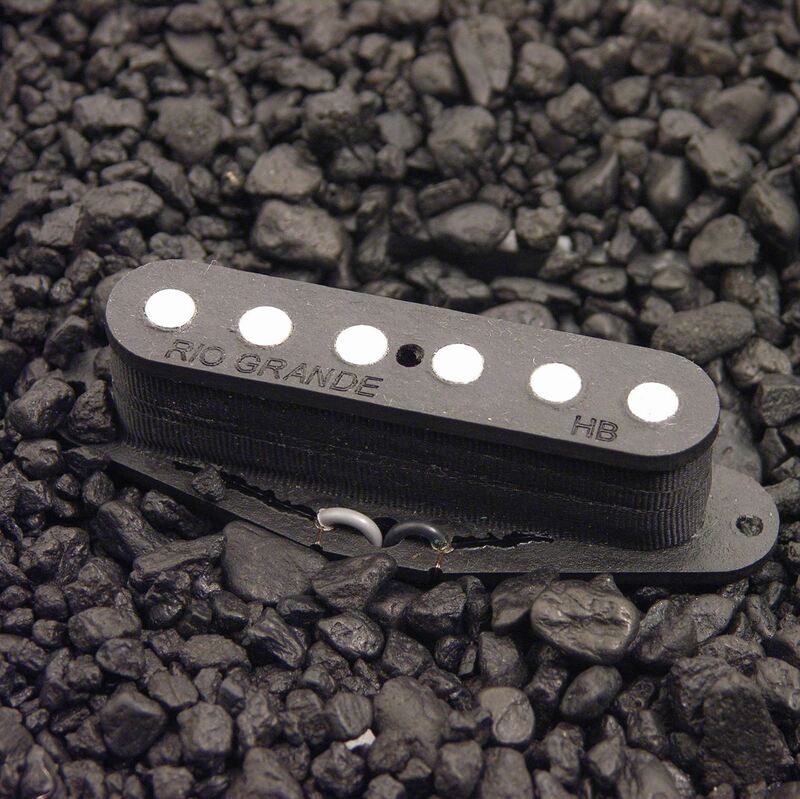 People kept asking for a compromise between our Vintage Tallboy and Muy Grande Tele pickups. Who are we to deny the public? Here it is....enjoy. I don't have a better way to say this: these f**kers rock! The Tallboy and Half-breed I recently received have been installed into my G&L Legacy S500....making it a truly fine piece o' biz-ness! Impressive by anyone's standards, I believe. I've hooked up the VTT neck (purchased for Christmas by my brother, Eric) and the VTT for bridge I bought subsequently.... I don't have a better way to say this: these f**kers rock! I have never been more pleased than the moment I got the 1st humming twang out of my previously lack-luster Tele.... I thank you all for doing what you do. 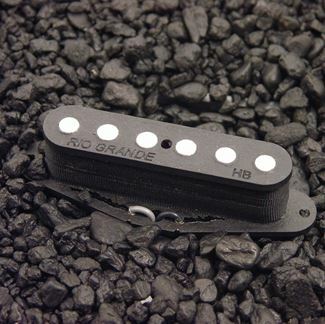 This visually classic neck pickup offers cleaner mids & highs while retaining the authentic appearance.